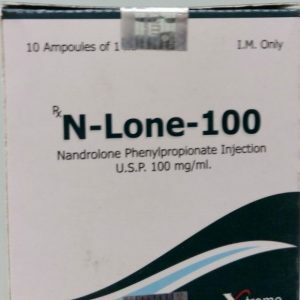 Since the drug is a very strong anabolic, it does not make much sense to use it in combination with other steroids for weight gain. Sometimes, experienced bodybuilders combine it during drying with Winstrol or Anavar. 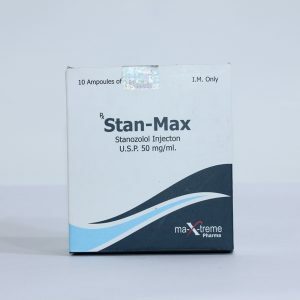 For beginners it is recommended to start taking the drug with a small dose in order to check the reaction of the body, this you can pick individually from 20-30 mg per day. Normal dosage is 50 mg per day or 300 per week. Duration of reception should not exceed 6-8 weeks. 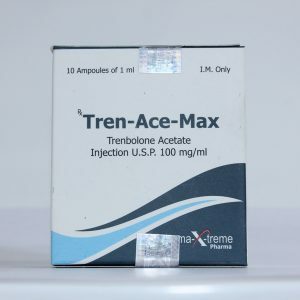 Side effects from Parabolan – quite often the phenomenon at excess of the recommended dosage and / or duration of the course. Possible insomnia, high blood pressure, excessive aggression, alopecia, acne, sluggish erection and decreased libido. 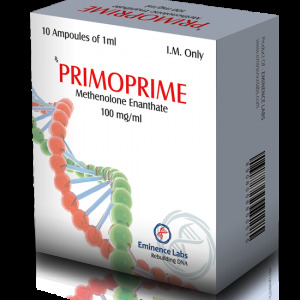 It is very important during the course of Parabolan to take cabergoline or gonadotropin. The liver has a moderate toxic effect. Estrogenic effects are not observed, and androgenic ones appear extremely rarely. 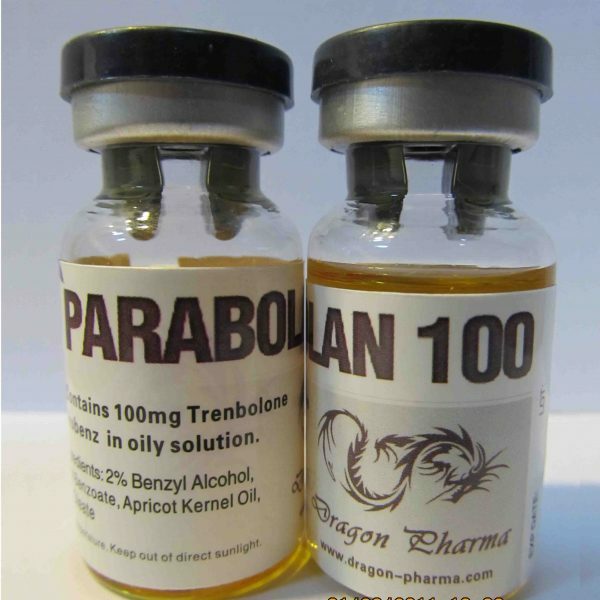 It is not recommended to share Parabolan with ephedrine and clenbuterol.